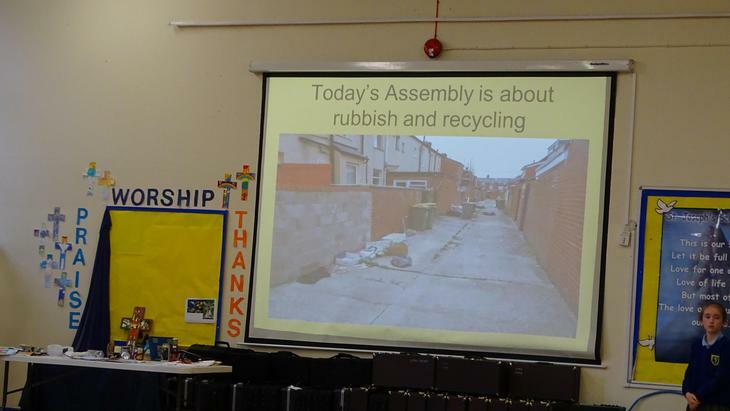 God asks us to work as his stewards to look after our world. 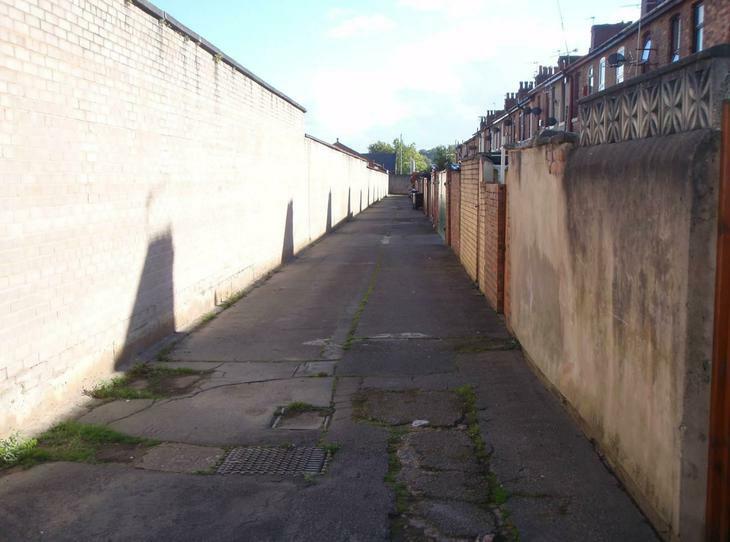 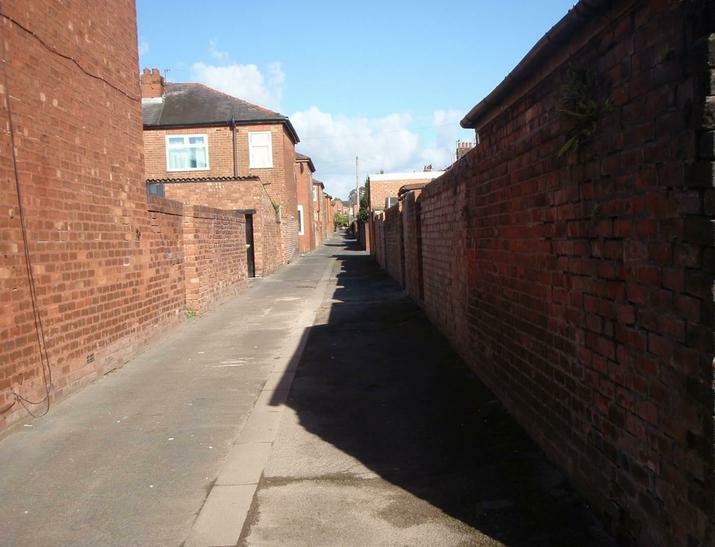 So we are working with Preston City Council (PCC) to improve the state of some of our alleyways around our community. 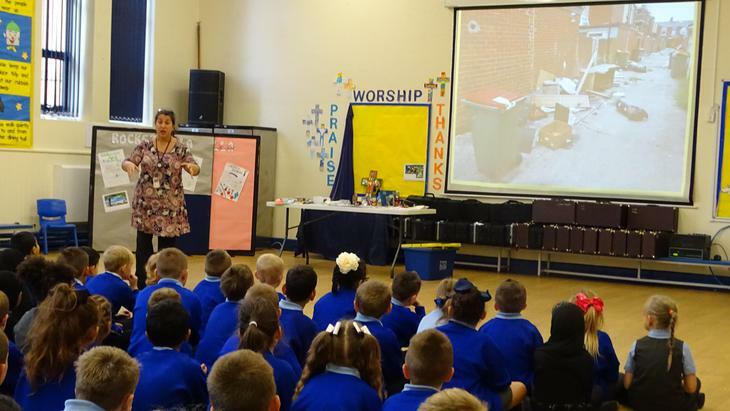 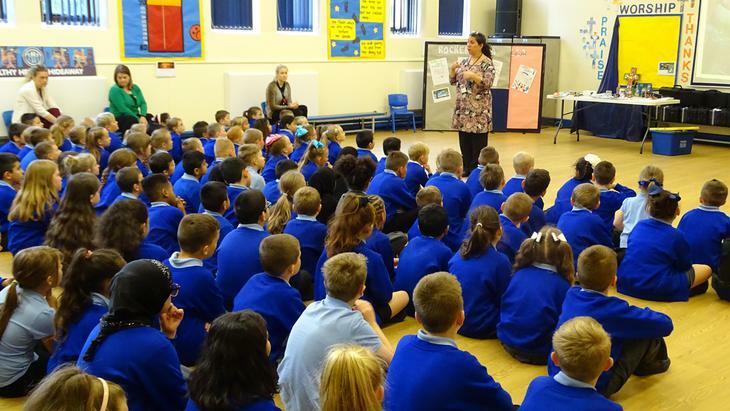 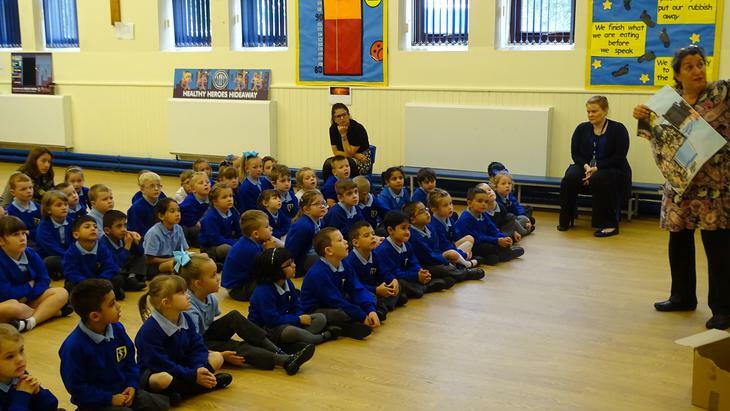 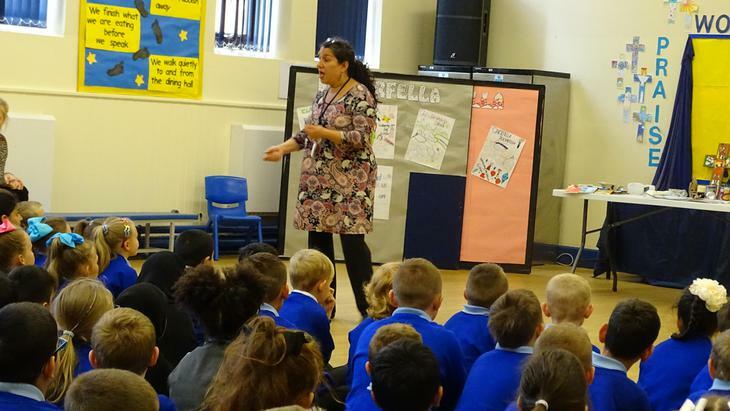 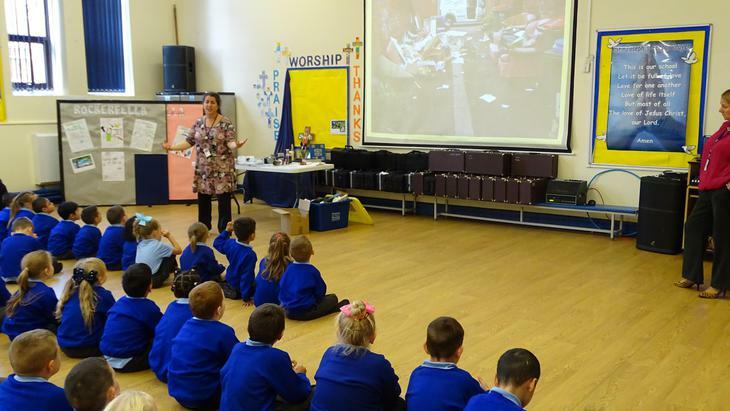 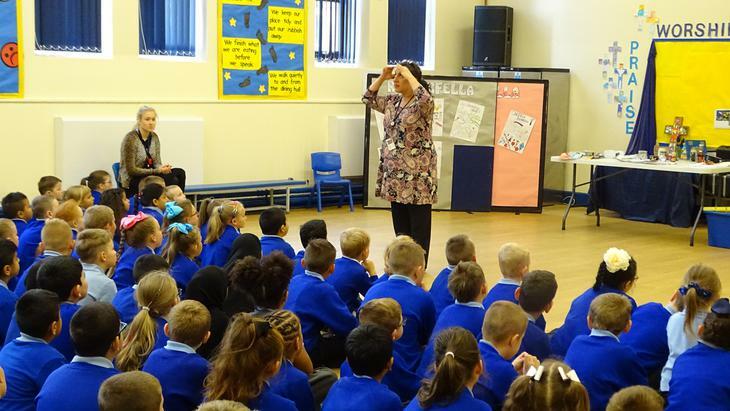 PCC have taught the children about what recycling should go in which bins and what should go in our black bin. 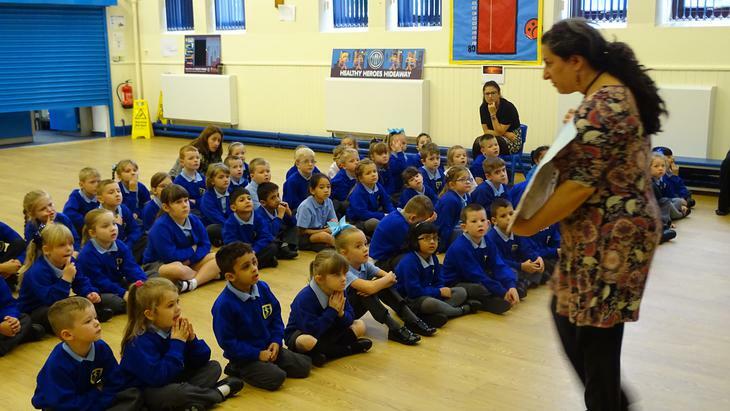 We have then given out leaflets. 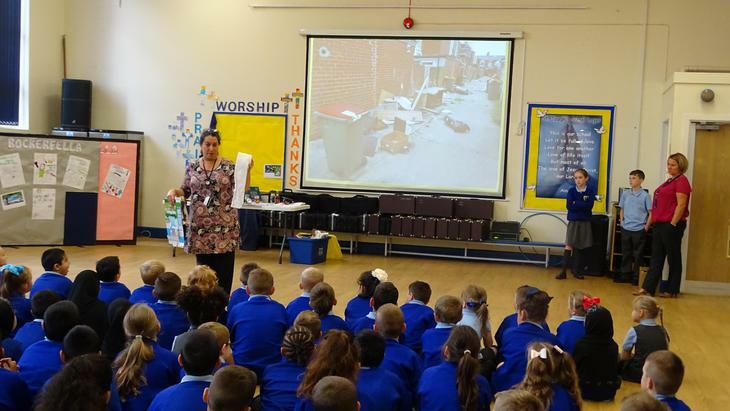 We are also creating a team of children to litter pick, work on improving our environment and being champions for the community. 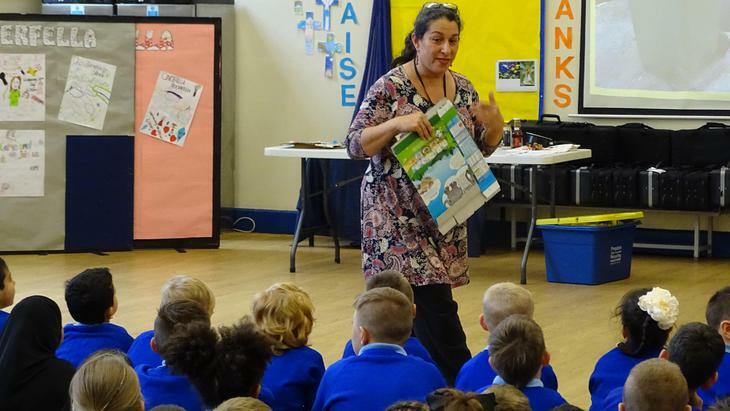 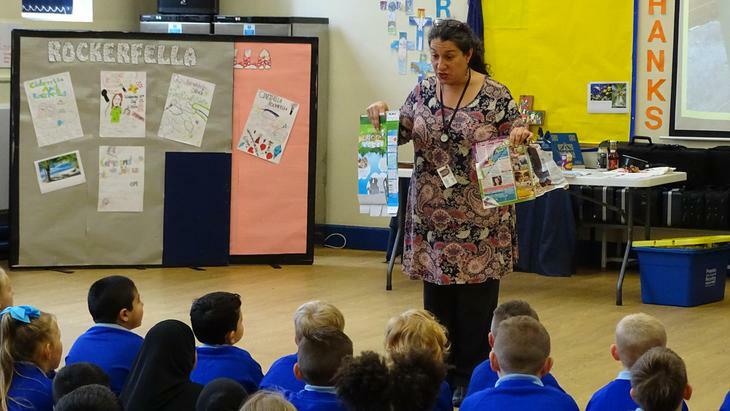 All families will be sent home the recycling and refuse leaflet in their own language to help parents to also know all about ‘rubbish’. 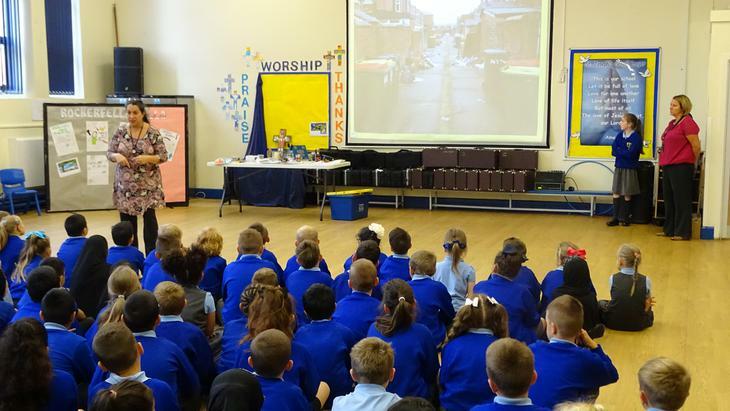 Our children can help their parents make sure the right bins are used and the alleyways can become clean for everyone and inviting places to play.